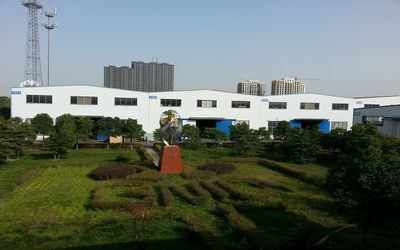 B-Tohin Machine (Jiangsu) Co., Ltd. is a foreign invested enterprise established in 1994. 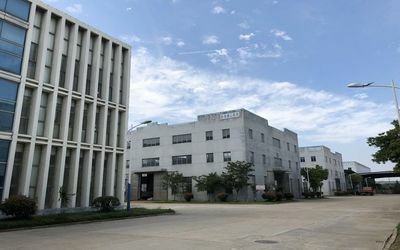 It is located at Yixing Industrial Park for Environmental Science & Technology, one of State High-Technology Development Zones. 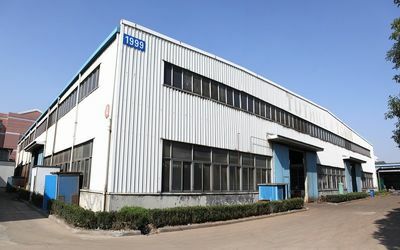 With total registered capital of RMB 80 million and total investment of RMB 160 million B-Tohin is engaged in production and sales of HC blower, BK and YU Roots blowers, anti-corrosion and anti-explosion stainless steel Roots blowers, gear speed-up centrifugal blower, multi-stage centrifugal blowers and in the sales of other supporting products for water treatment in environmental protection, such as water pump (YU, WQ submersible pump, YYOW split case pump), mixer, dewatering machine, etc. By the purchase of a new building of 26000 m2 area in Yixing Economic Development Zone in 2015, the expansion of production scale is supported. B-Tohin’s products have been widely used in various industries, including water treatment, construction material and cement manufacture, chemical industry, electricity, petroleum, steel, metallurgy, mine, food convey lines, etc., enjoying a good reputation among customers both in the overseas and domestic market. 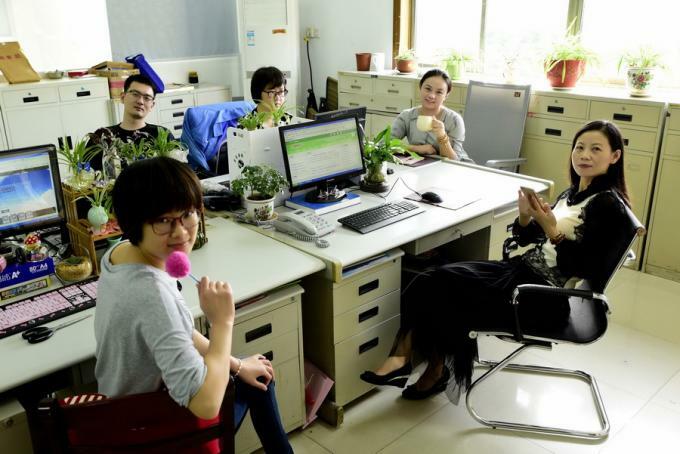 In the company’s Research and Development Center, a technical innovation team composed of professor level Senior Engineers, Doctors, Masters and many undergraduates, is aiming at the service for environmental protection by tracing and developing the products of domestic leading level. 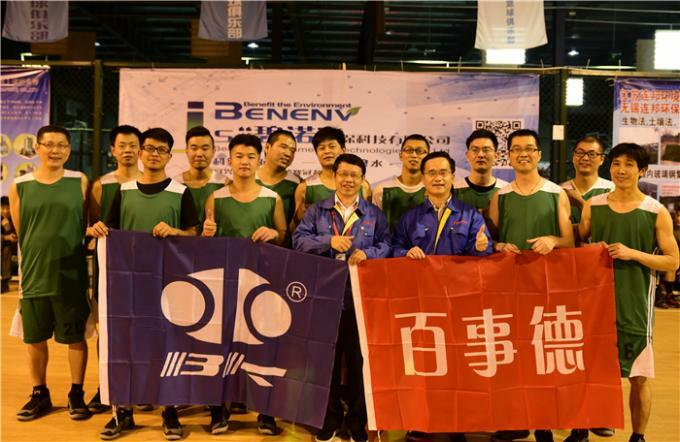 Through the efforts of all its staff, B-Tohin has been one of the key enterprises in China with its annual sales amount ranking the second in domestic Roots blower industry in 2014. B-Tohin has made great investment in introducing CNC, full-automatic digital control lathes, CMM and other advanced equipments to ensure superior quality. A complete set of advanced horizontal OKUMA CNC was introduced specially for the fine finish machining of blower cylinders and end-covers; a NC machine was imported for the processing of blower parts; a Taiwan Dahlih-made CNC was equipped for machining the parts of middle and large size blowers; and several back-forth curve machining planers were introduced for solving the problem of shapers’ low precision. This kind of planer ranks among the advanced level in China which is specially designed for curve machining of blower rotors. 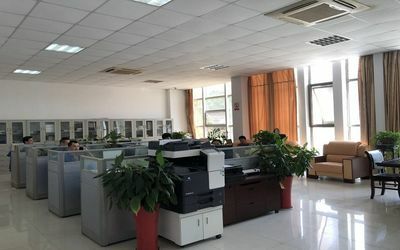 In the beginning of 2015, we cooperated with Testing Laboratory of Shenyang Blower Research Institute (Quality Supervision & Inspection Center for Blowers of China Machinery Industry), and a whole set of blower performance test system was designed for us according to the Roots Blower Industry Standard of the latest edition by the Laboratory. 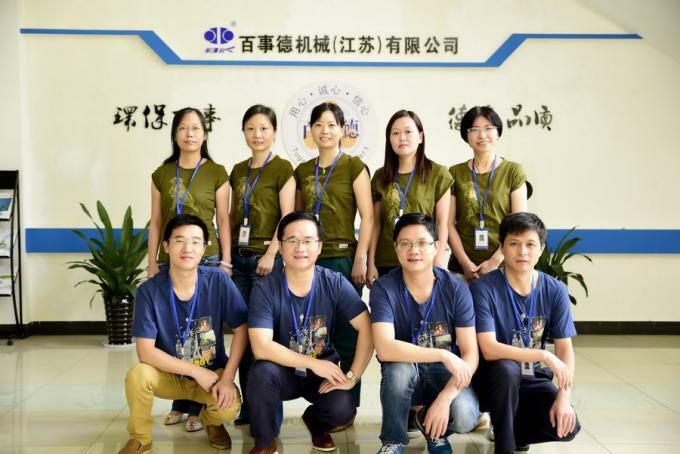 Passed the certification of ISO9001 & ISO 14001:2400, the company has been nominated as “High & New-tech Enterprises of Jiangsu Province” and “Pneumatic Technology Research Center of Jiangsu Province”. 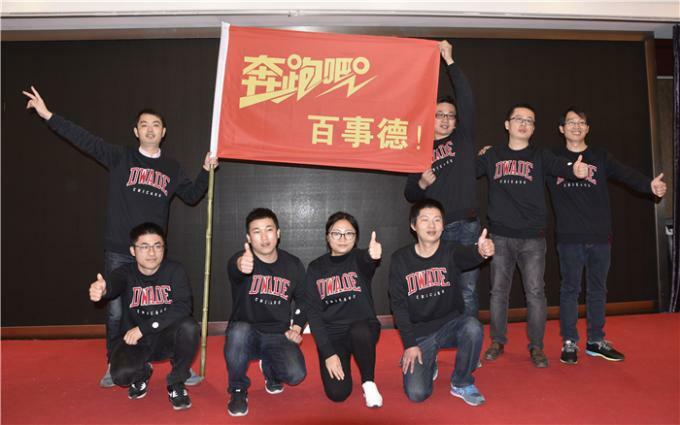 It also has passed the certification of “China Famous Trademark”, “Famous Trademark of Jangsu Province” and “Environmental protection products”. 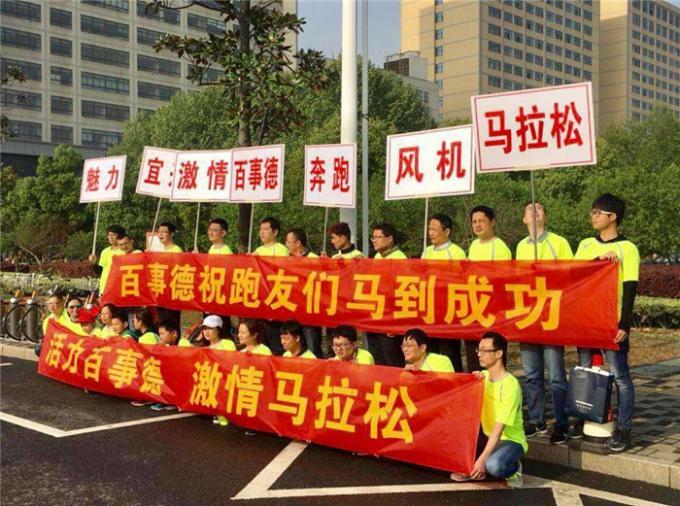 And it has owned many patents of state level and Torch Plan Projects of Jiangsu Province. 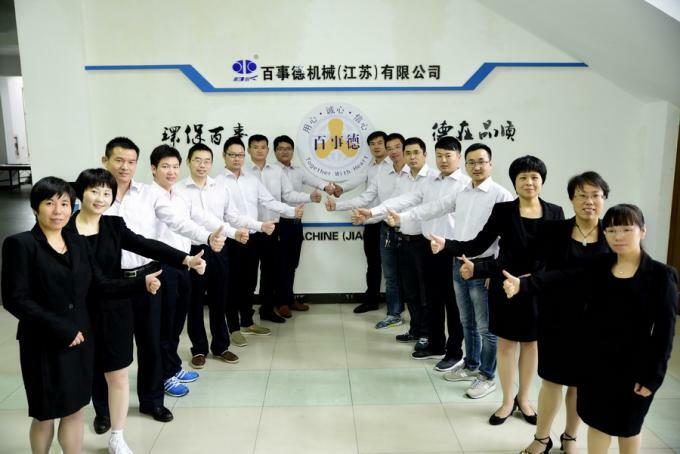 In successive seven years, B-Tohin has been honored as “Favorite Brand of Users in Water Treatment Industry” and “Leading Enterprise in Chinese Roots Blower Industry” n2014, it has been awarded the title of “2014 Top 10 Brands in Chinese Water Industry” on website. 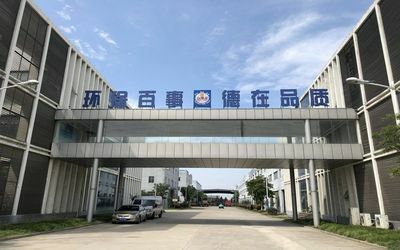 Being a member of National Commission for Pneumatic Conveying and National Technical Committee of Standardization of Blower, and one of the sponsors of National Union of Environmental Protection Equipment Brands, B-Tohin Machine has been an excellent and famous enterprise in environmental protection blower industry. B-Tohin’s tenet of “Eternal pursuit of improving, eternal promise of satisfying customers” and spirit of “Together with Heat” are always kept in every employee’s mind and in every step of company management. All the honors belong to the past only, people of B-Tohin will make every endeavor to design and manufacture more perfect products for contributing more to the related industries both at home and abroad and to our domestic machinery industry. Mar-95 The first set of assembled HC blower and roots blower were completed and delivered to customer. 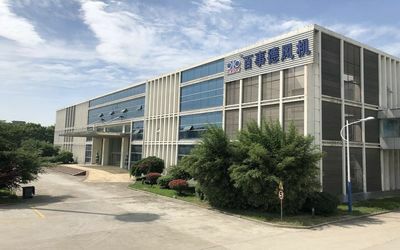 Sep-00 started mass production of BK three-lobe roots blower after the first set developing product was completed and passed the quality test of TUTHILL Corp. in American. Apr-97 The first set of localized HC blower came out. Jan-97 TOHIN INDUSTRY CO., LTD became a new investor by putting 30 million yen in and the total registered capital was 130 million yen. 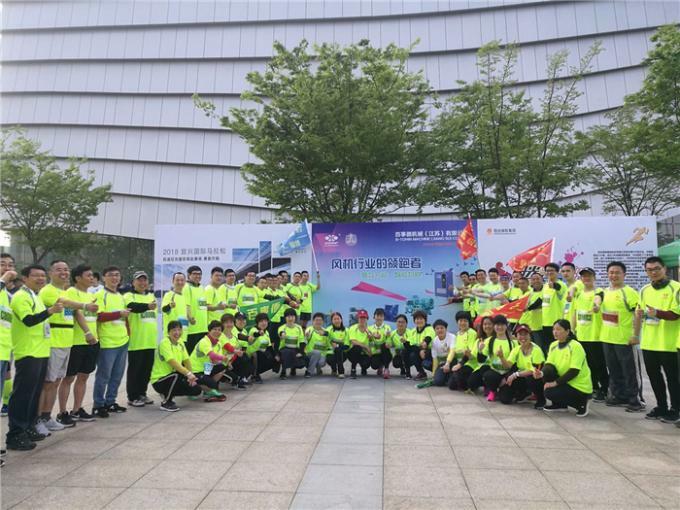 Jun-96 Pengyao Co. transferred its share to Japanese companies, and "Yixing Pengde Co., Ltd." became "B-Tohin Machine (Jiangsu) Co., Ltd."
1-Oct Passed the certification of "High-tech Enterprise of Jiangsu Province"
9-Dec BK blower ranked “Products of Jiangsu Famous Brand”. 8-Sep BZ blower won 2008 Forth China International Fluid Machinery Exhibition Golden Prize. 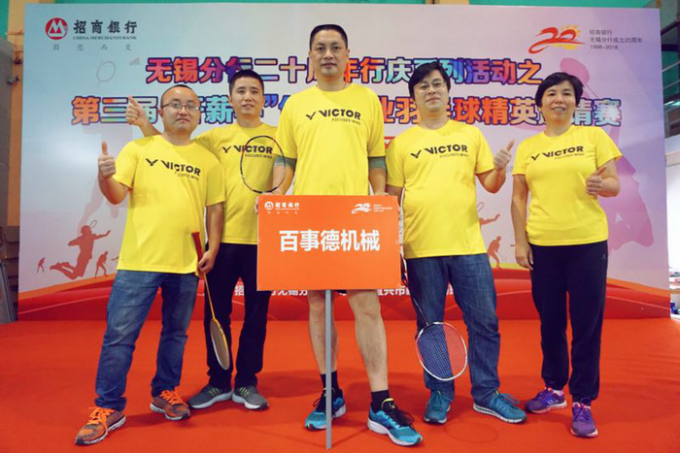 8-Jun Monthly sales surpassed RMB 20 million yuan. 7-Nov Total investment reached 450 million yen after Japanese Board of Directors increased registered capital by 150 million yen. 6-Nov BZ blower won 2008 Forth China International Fluid Machinery Exhibition Golden Prize. 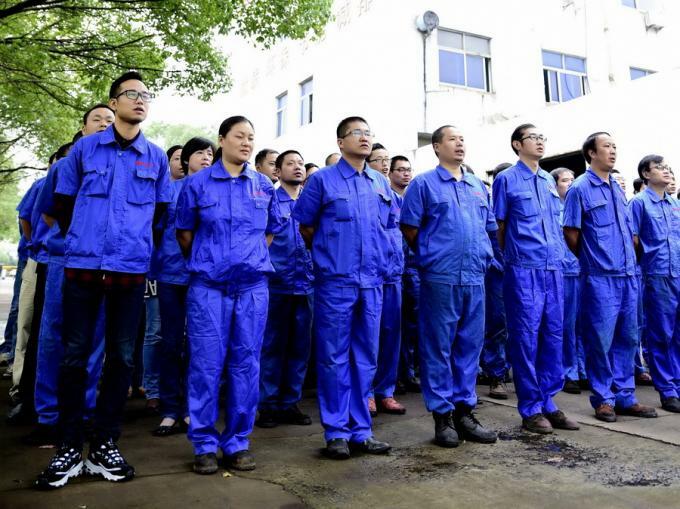 13-Sep Total investment reached RMB 160 million yuan after registered capital increased to 80 million yuan. 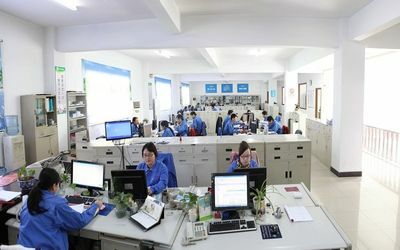 13-Apr Total investment reached RMB 100 million yuan after registered capital increased to 50 million yuan. 14-Jan BK mark was been certified as “China Famous Mark”. 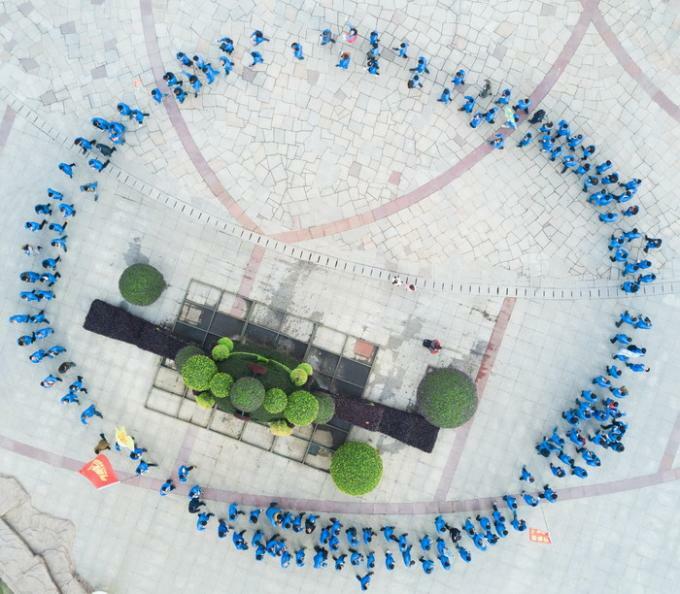 14-Apr Jiangsu B-Tohin Energy-saving Co., Ltd. was established. 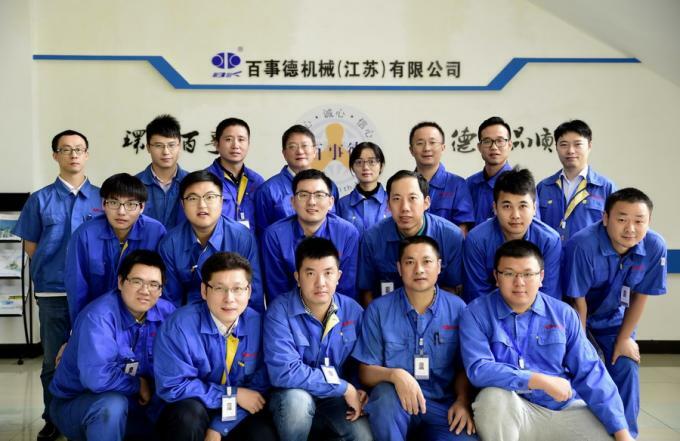 14-Apr Development of new MVR steam compressor succeeded. 14-Jun Nominated as High-tech Enterprise of Jiangsu Province again. 14-Nov “B-Tohin” was certified as the “Top 10 Brand of China Water Industry” by http://www.hc360.com/. 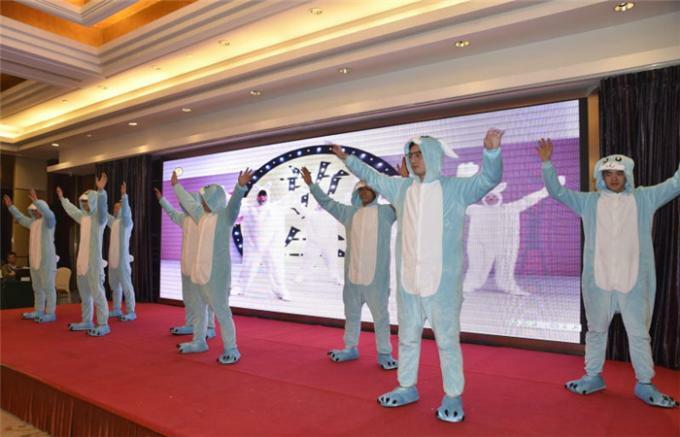 15-Dec Wuxi B-Tohin Blower Technology Co., Ltd. was established in Yixing Economic Development Zone. 3. 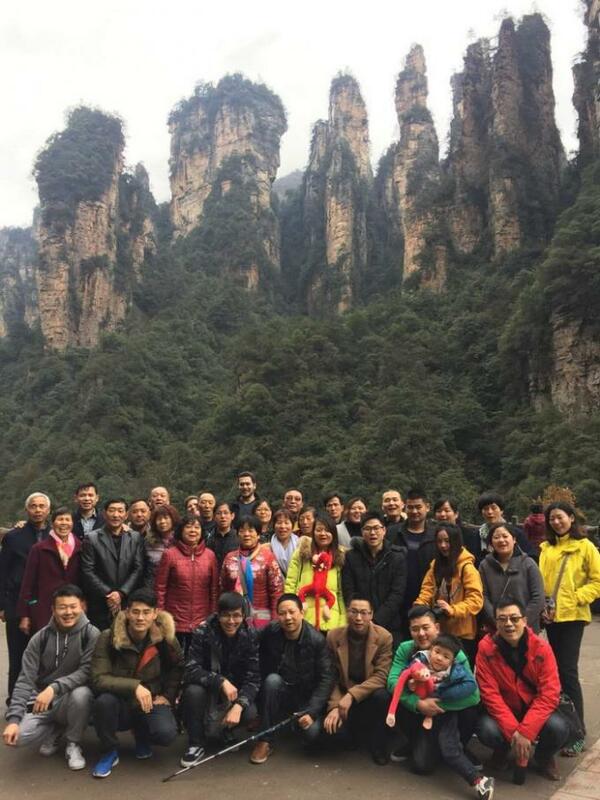 Welcome new and old customers to visit our factory and have discussions with us at any time. 4. In warranty period, if a quality-related problem occurs in normal use, please send a written description of the problem to us. We will respond within 24-48 hours. 5. Even if the warranty has expired, we are still glad to solve problems that are not due to improper use for you. All repairs will be billed at cost, and for long term, we supply spare parts at favorable price. 1. What products do you have? 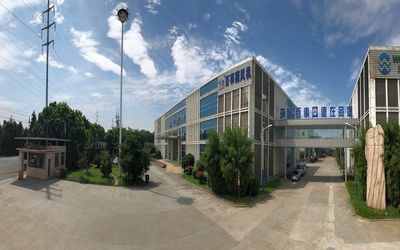 Our main products include roots blower, rotary blower, centrifugal fan, side channel blower, submersible sewage pump, centrifugal pump, submersible mixer and other water treatment equipment. 2. What is the purpose of your products? Our products are widely used in environmental protection, electricity, water, chemicals, building materials and other industries. c. pneumatic conveying and pipeline cleaning in cement plant and food industry; d. aquaculture oxygen supply . c. fire fighting pressure boosting; d. long-distance carriage of water. b. mixing and densification of sludge water. 3. What is your advantage over other suppliers? 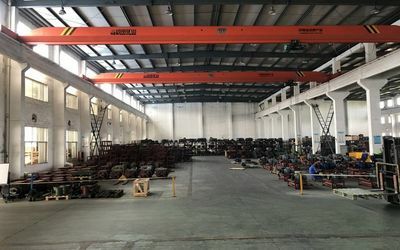 Our company was started in 1994 and has nearly 20 years of production and sales experience. We have advanced production and testing equipment, strict quality control process, and dedicated R & D department. Our products are well-received at home and abroad. Quality, price, workmanship, and service are prior concerns of customers. In the above aspects, we all show our unparalleled strength. Please read more about us on our website. 4. How shall I choose the right model? 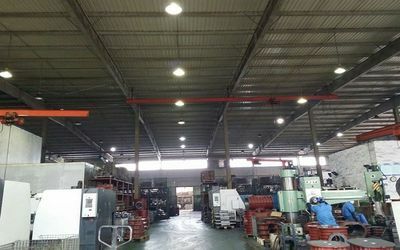 a. fan selection: working environment,gas composition, pressure, air capacity. 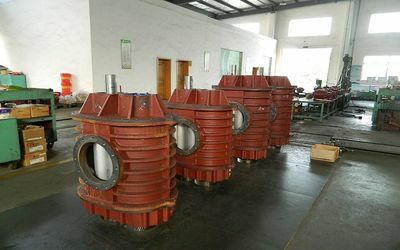 b. pump selection: working environment, media, head, flow. c. mixer selection: working environment,tank shape, tank depth, water depth. 5. Can you offer some customer cases for our reference? Please refer to the corporate information-Sales Records. 6. Can I get a good price? Our products are reasonably priced to be cost-effective. Please send your inquiry to sales@bk.com.cn, or call +86-510-87072125, and we will reply to your request within 24 hours. 7. How shall I pay? T / T and L / C payments are workable for us. 8. How long does the delivery take from you? Delivery date depends on the model, specification and quantity required. When we make a quotation, we will separately state the delivery date. If you want an earlier delivery, we will try to make shift. 9. Will you keep me updated about how is the production going? Yes, of course. After your ordering, we will send timely report on the progress to you. 10. How will the goods be packed? 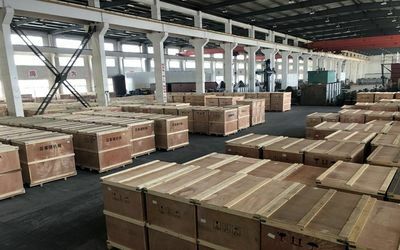 Our products are generally packed in wooden cases. The wooden materials have been fumigated to meet the requirements of ISPM15. The warranty starts from the date of BL (AWB) and lasts for 12 months. 12. How can I get the right spare parts for your products? Every piece of our product has a serial number, and the serial number is equivalent to an identity of the machine. 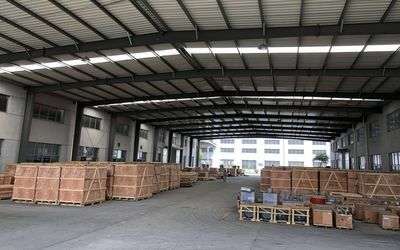 To get spare parts, please contact us and told us the serial number, we will provide you with the appropriate equipment parts in accordance with the terms of warranty. 13. Do you provide on-site installation and commissioning services? We can provide on-site installation and commissioning services according to your requirements. Details and pricing of the services will be subject to the specially signed foreign technical service contract. 14. Do you provide operator training services? We can provide operator trainings based on your requirements. The training will be given in line with the specially signed training agreement. 15. If the product fails, how should we do? When failure occurs, please send a description of the failure in words and pictures to us. We will respond within 24 hours after receipt of your notice, and give solution proposals within 48 hours. The finance department is mainly responsible for financial settlement and other related matters. products and new patented inventions. sales department and the important guarantee for the development of the city company.